The classes at the Vernon Community Arts Centre offer a broad range of mediums for the beginner, intermediate, and advanced levels for youth and adults alike. 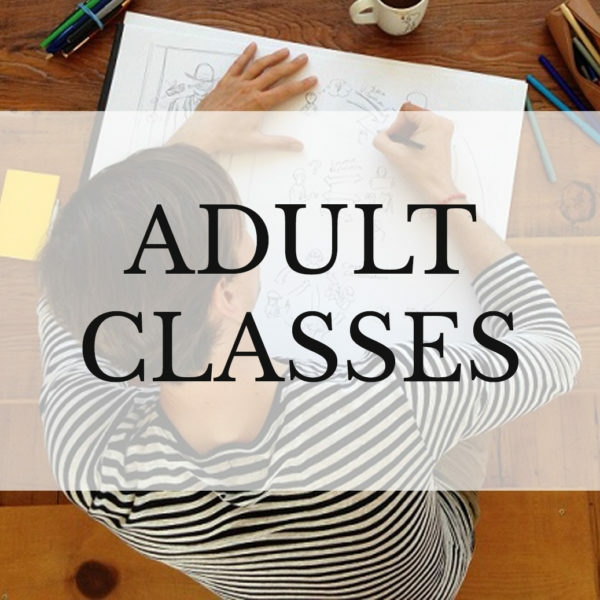 All classes are taught by qualified instructors and the arts center’s Polson Park location is the perfect environment to inspire artists of any skill level. 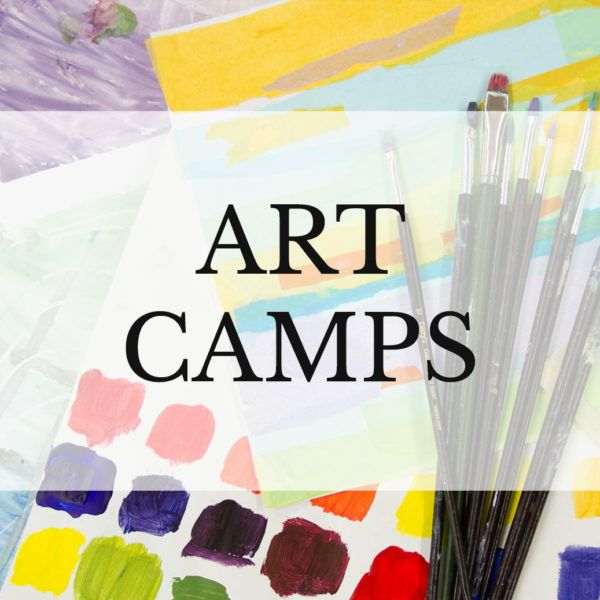 Spring break and summer art camps give children between the ages of 4 and 14 the opportunity to explore different kinds of art, while making fun projects. The VCAC programing year is broken into four sessions, winter, spring, summer and fall. 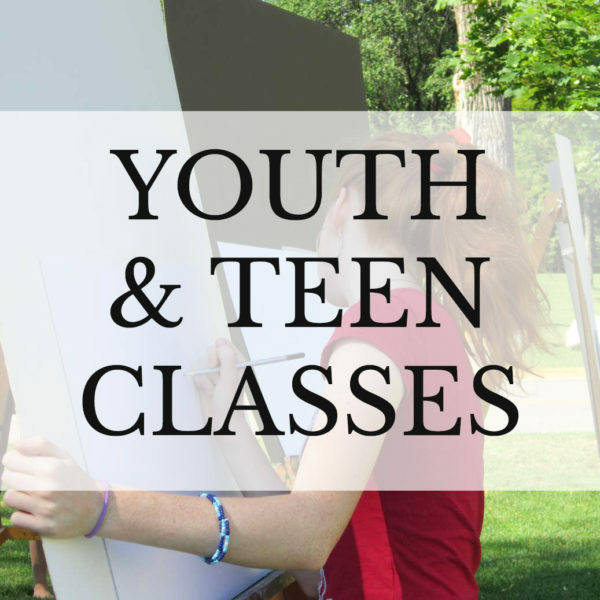 Program brochures are published quarterly listing all adult and youth classes. To download a pdf version of the current brochure, please click here.